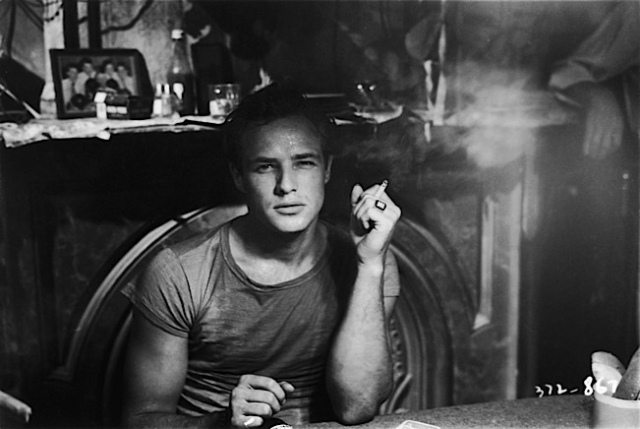 An archival still from the Showtime documentary Listen To Me Marlon. – Photo: Alamy/Courtesy of SHOWTIME. 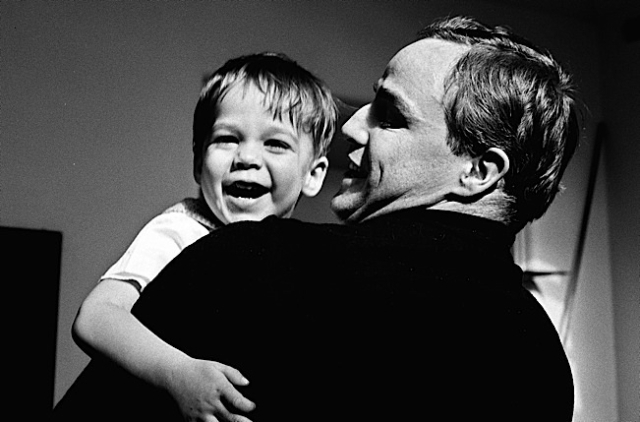 The word “phenomenal” is overused but in the case of Marlon Brando, it is totally appropriate. Listen to Me Marlon, directed by Stevan Riley, covers the loss of his alcoholic mother who died young, and a brutalizing father. We see Bette Davis present the youngest man ever to win the Best Actor Oscar up to that time: Brando for On the Waterfront. Vivid and haunting reflections are made on his years of political activism, a tumultuous private and family life, and his middle-aged comeback after almost a decade of decline, which made him the most bankable actor in the world with his most wrenching film roles: The Godfather and Last Tango in Paris. A section on Mutiny on the Bounty reveals the ugliness of studio egos and Brando’s own ego. What makes the film especially notable are actual personal audios taped by Brando. An archival still from the Showtime documentary Listen To Me Marlon. – Photo: Mike Gillman/Courtesy of SHOWTIME. Listen to Me Marlon exudes illuminating insights about the craft of acting as channeled by his legendary mentor, acting coach Stella Adler. It goes on to cover the anguish of a man who could not turn away politically and emotionally from the dark side of American Exceptionalism. He despised racism and Hollywood’s obfuscation of real pain and suffering experienced in the real world. As the sad tale of his son’s kidnapping and his daughter’s suicide unfold, the film has the feel and textures of Greek tragedy. Any lover of film and theater must see this picture.